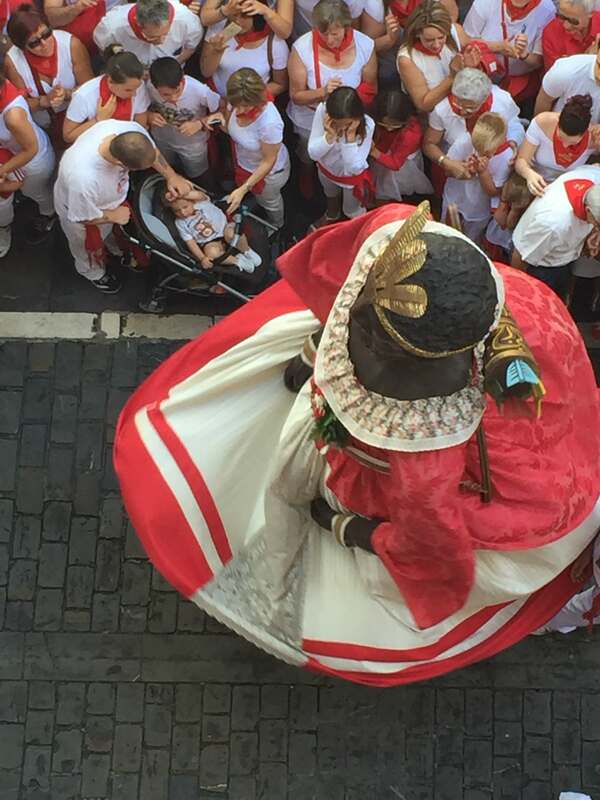 Are you keen to find out what lies beyond the excitement, the exhilaration and the unstoppable party mood during San Fermin? 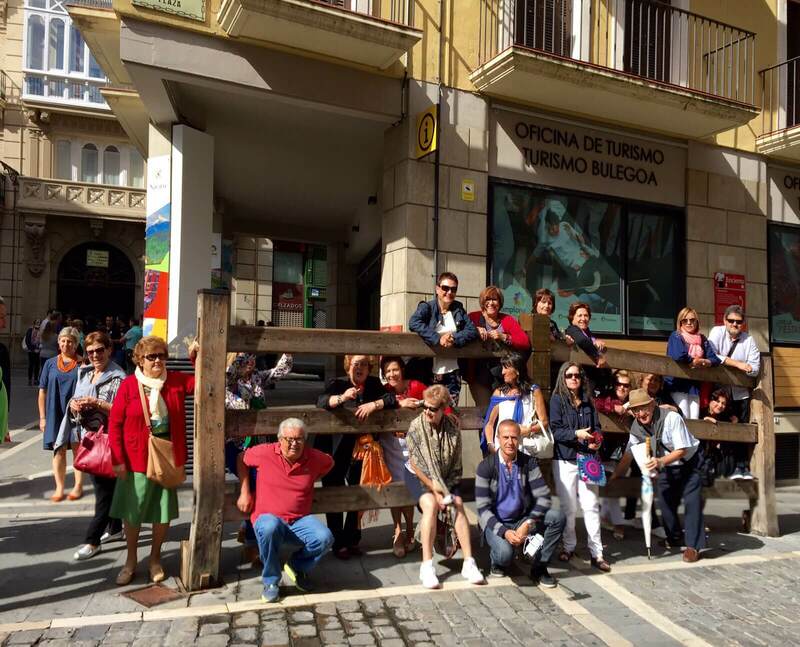 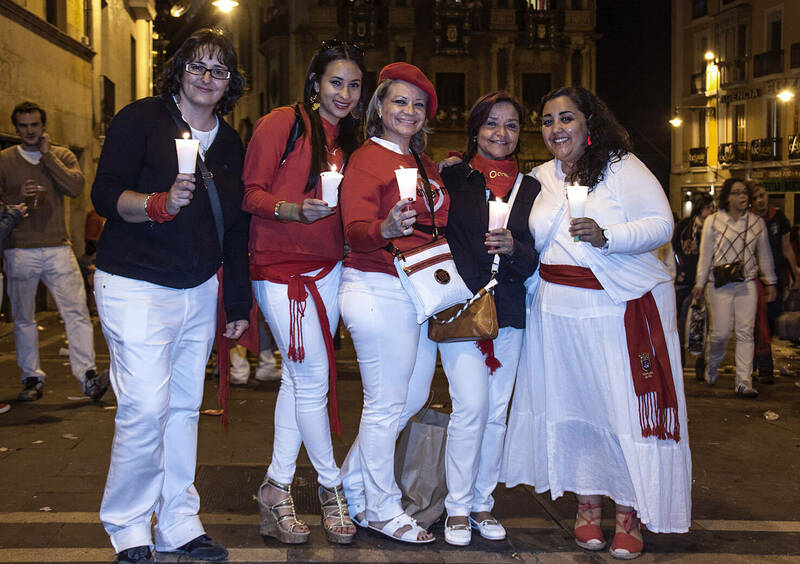 If you want to mingle with the locals and learn about our history and idiosyncrasies, you need to join us for a Pamplona City Tour. 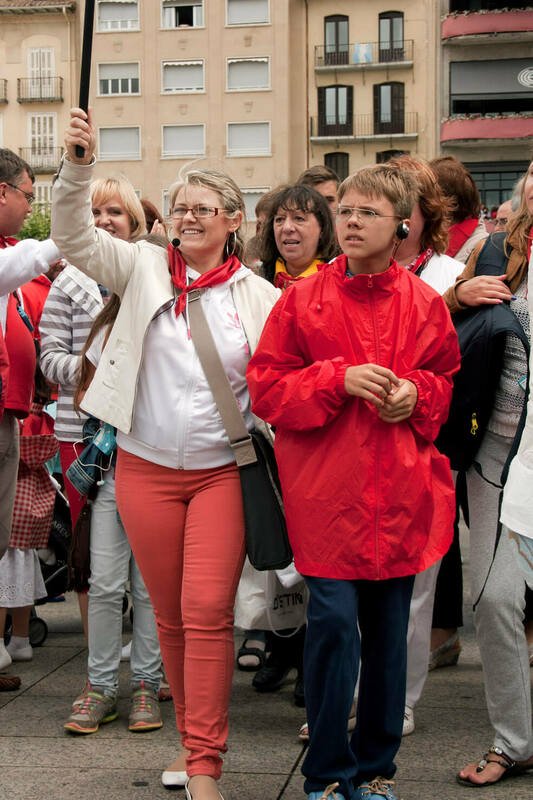 Discover why we are the way we are and why we do the things we do with a friendly and very knowledgeable guide. 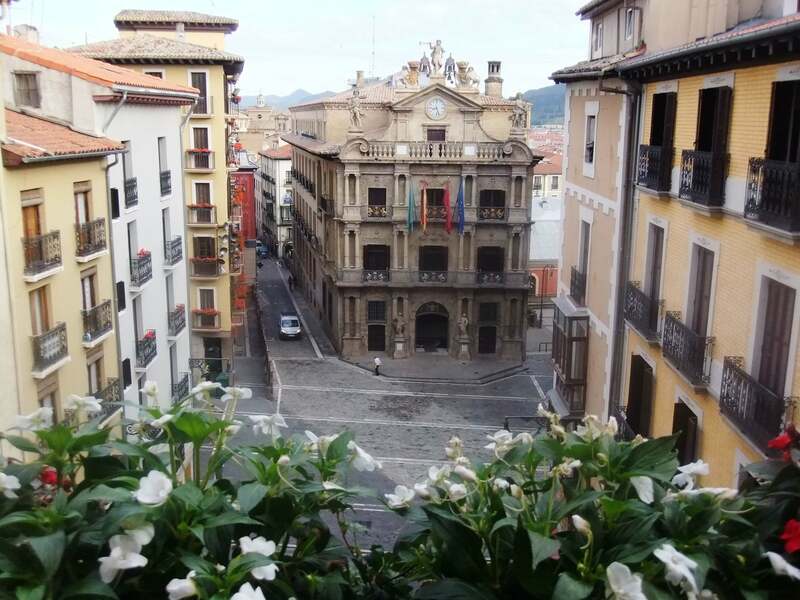 Let us share some of the locals’ secrets with you and discover why even a literary genius like Hemingway couldn’t resist falling in love with our city. 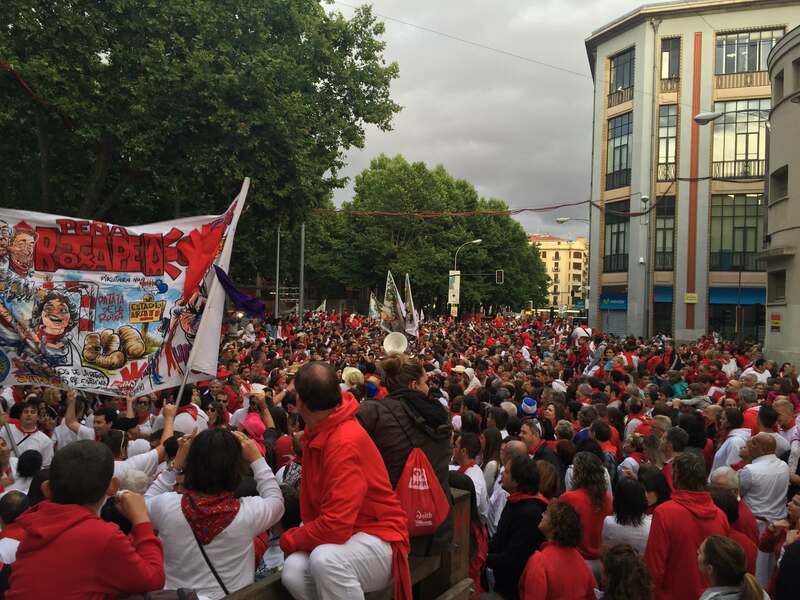 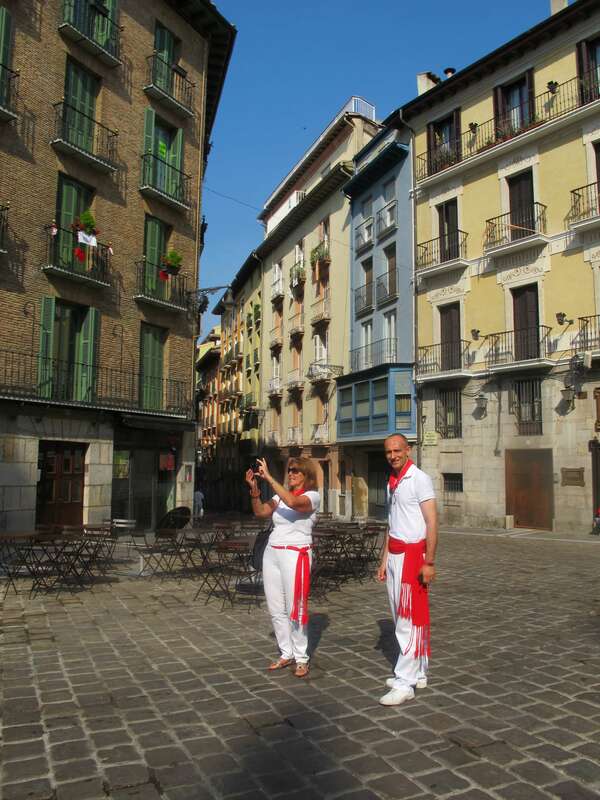 Make the most of your time while in Pamplona! 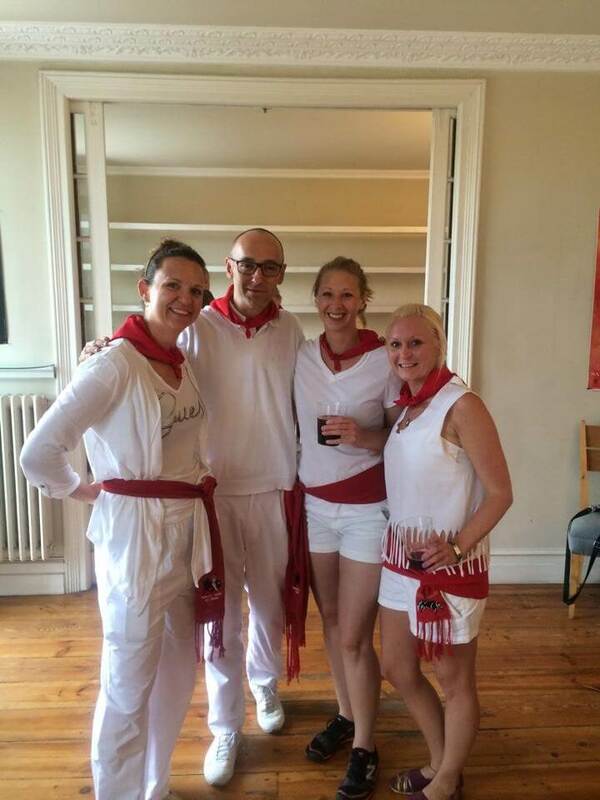 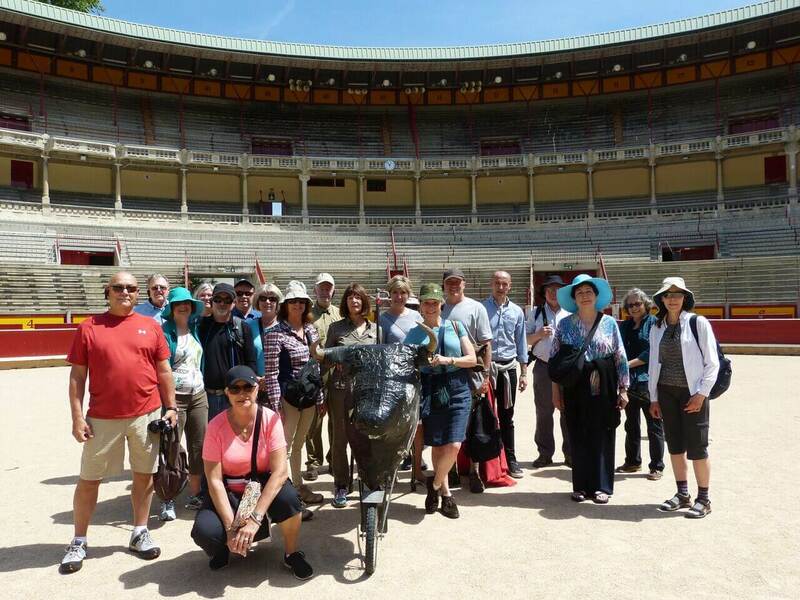 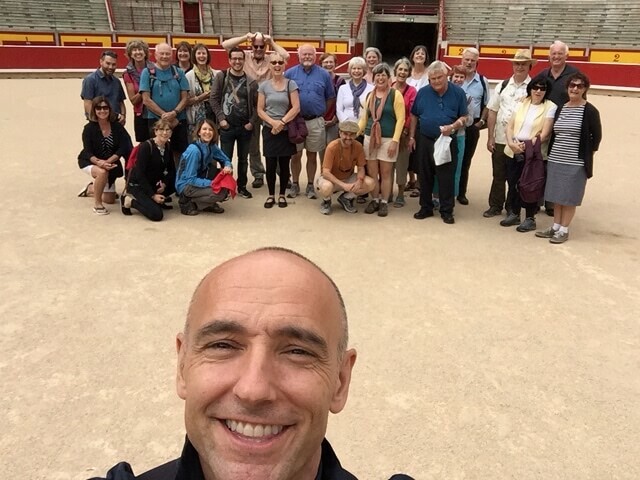 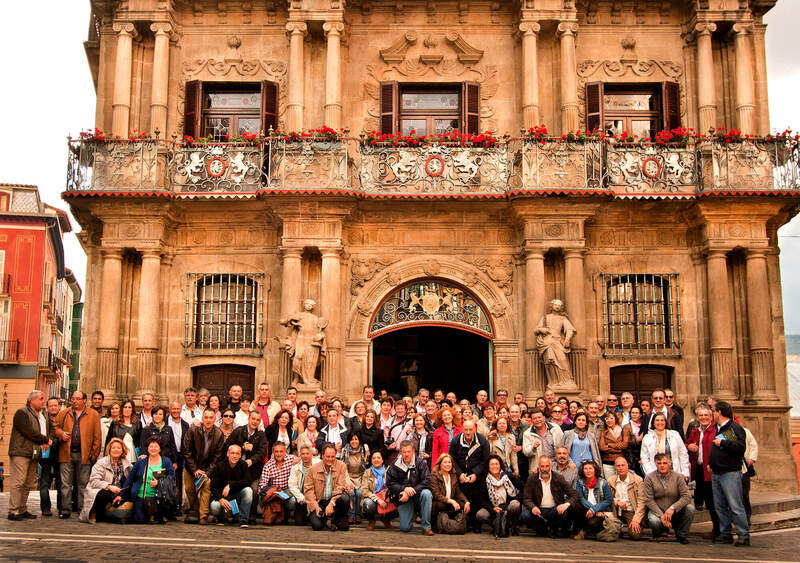 Join us for a Pamplona City Tour!